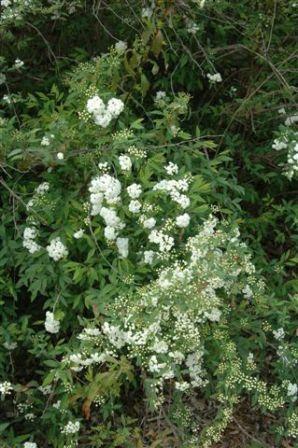 HABIT: Rounded overall form, many stems from the ground, showy white or coral flowers in spring. Bare in the winter. Minimal fall color. Many good species and cultivars. CULTURE: Extremely tough plant that will grow anywhere. 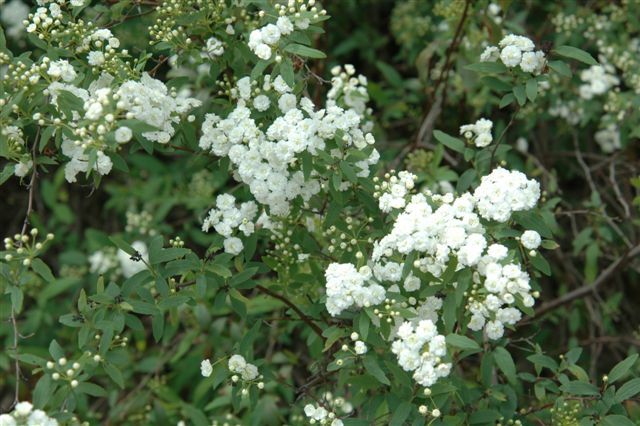 USES: Specimen, accent, screen, white spring flowers. Should be used with evergreens.